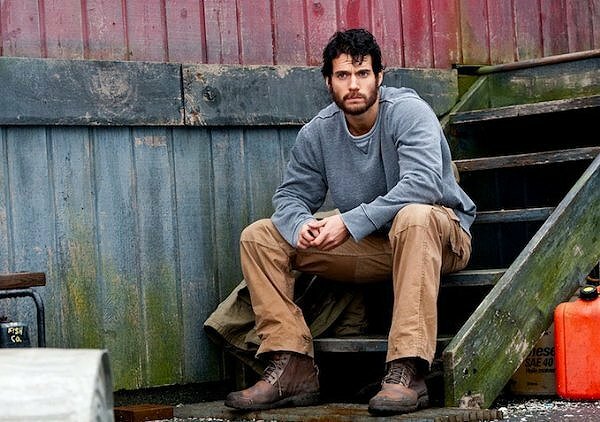 Get ready for the best Superman movie in years. It's been a while since we've had a good Superman flick, let's be honest. Superman III…well, that was just made for the sake of adding Richard Pryor into the mix. Superman IV…oh, come on. And Superman Returns was a modest attempt at a continuation, but, aside from Kevin Spacey's brilliant Lex Luthor, really didn't have much to offer. What we needed, though, was a fresh perspective. Yes, it's weird asking for a reboot considering how well Richard Donner and Christopher Reeve did with the character, but, hey, if Christopher Nolan could work his magic on Batman so well, why couldn't someone do the same for Superman? And someone has. Zack Snyder, who did great work with 300 and Watchmen (we'll just forget about Sucker Punch), has stepped in to deliver Man of Steel, a visceral take on the legendary superhero that follows him from his departure from his home planet of Krypton to his battles on Earth, where he runs head-on into the vicious General Zod (Michael Shannon). It jumps all over the place, and some certain details are skimped upon, but there's no doubt that Snyder, with a little help from Nolan as story developer and producer, has delivered that fresh take we've been looking for.